Get your little guy something for casual play or relaxing on the weekend. 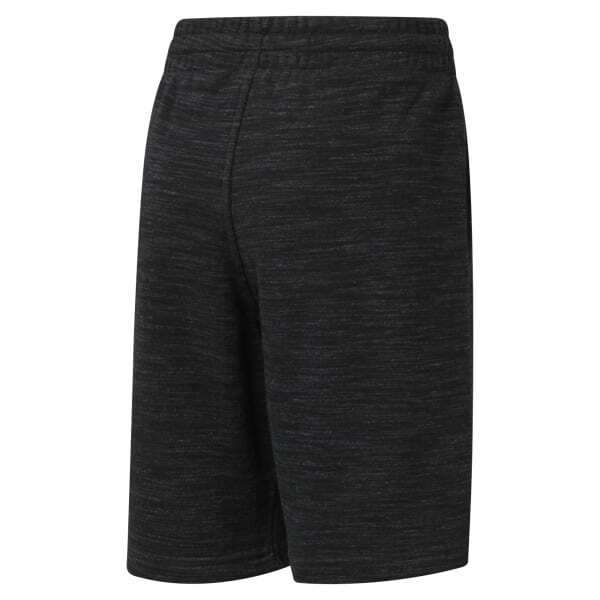 These kids' Shorts sport an inner gusset for relaxing room and mobility. 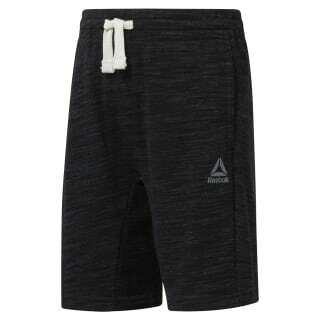 A drawcord and elastic waistband assist the fit at home or away. Taille élastique avec cordon de serrage pour ajuster la taille.